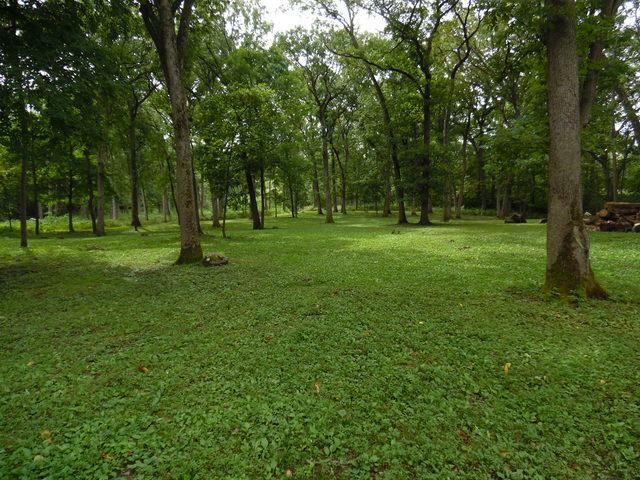 Bull Valley Gorgeous & Unique 10 (+) Acre Lot that backs up to The Boone Creek Conservancy that houses more than 80 miles of Prestigious Equestrian Riding Trails Exclusive to the Bull Valley Riding Club. A Large 40' x 32' Pole Barn/Shed with Electric & Wood Frame Construction, concrete floor & a new steel roof placed on the building in 2013. Could be the Perfect Horse Stable for the new land owner. Current Owner has Maintained & Groomed the property for that Perfect Executive Home Construction. 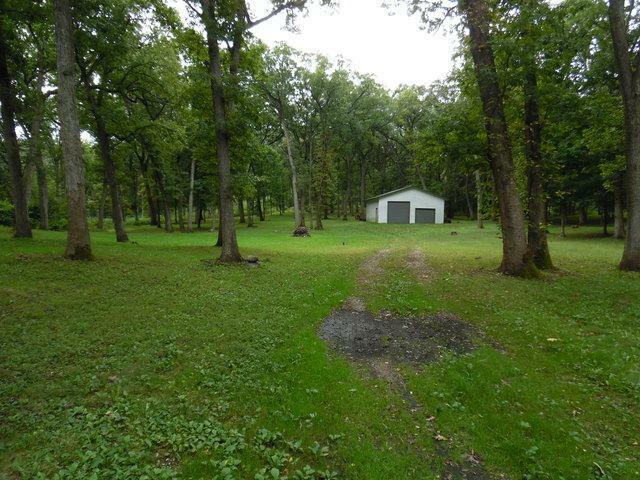 The Property has Abundant Wildlife and has Excellent hunting for Deer & Turkey. 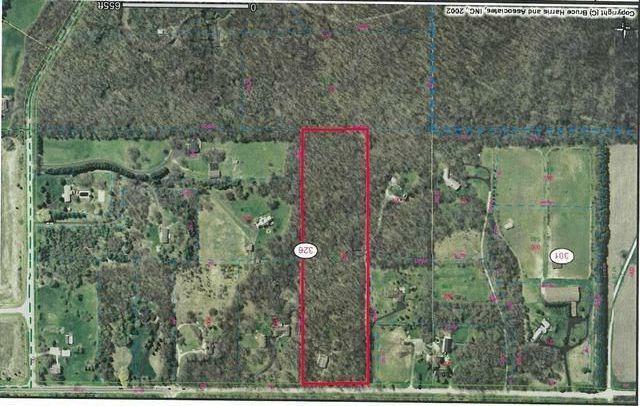 Topographical map, Plot of Survey & Aerials of the property available upon request. 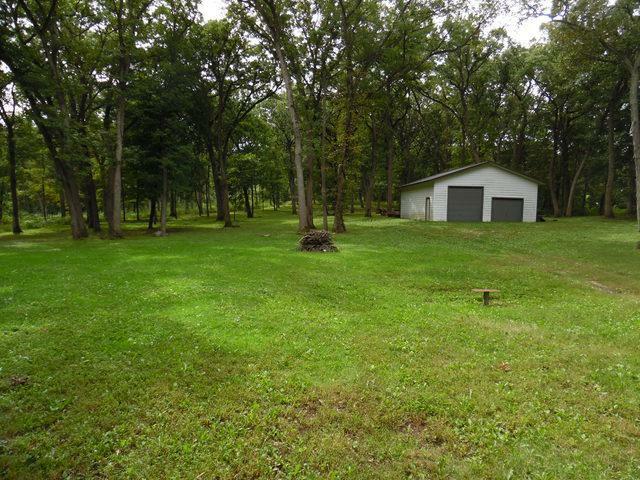 One of the Finest Lots in the Bull Valley Area. Don't Miss this Golden Opportunity to own it. Electric & Natural gas will be brought back to the site with new owner who decides to build.